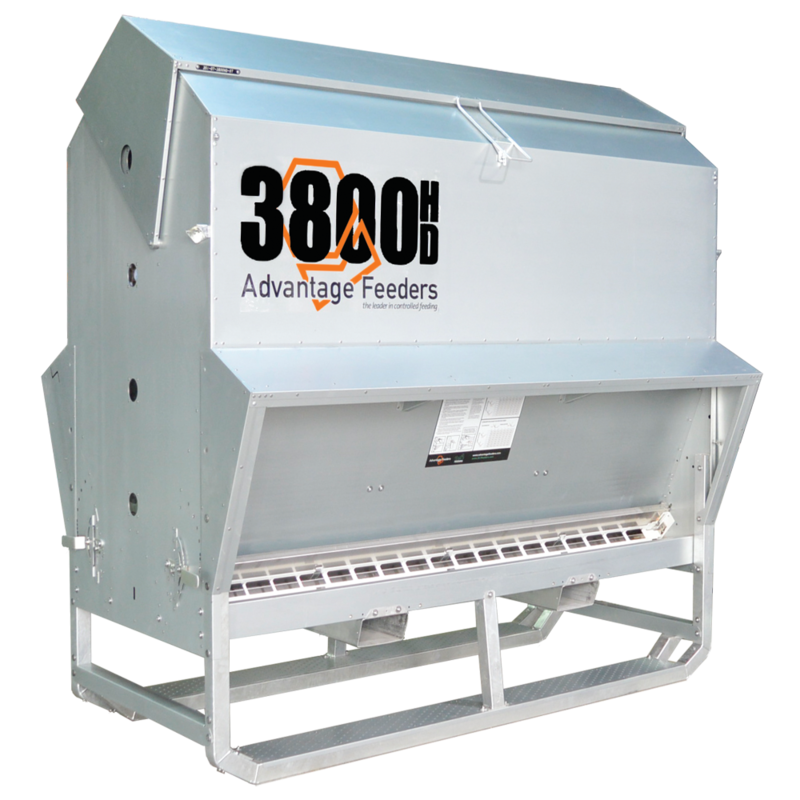 Feed volume of 3800 litres. 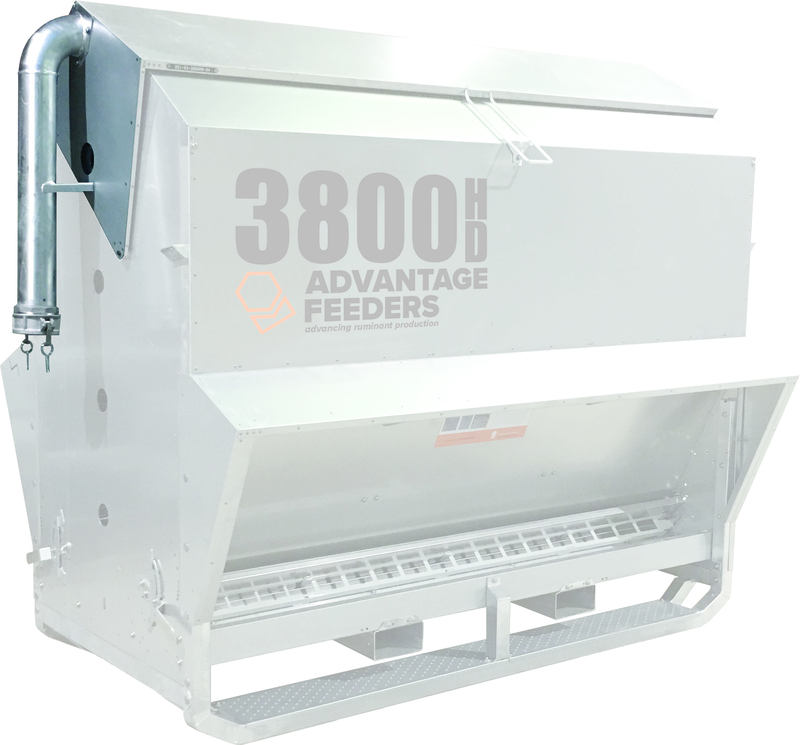 Grain feeder suitable for cattle or sheep designed for wheat, lupins, barley, pellets, oats. 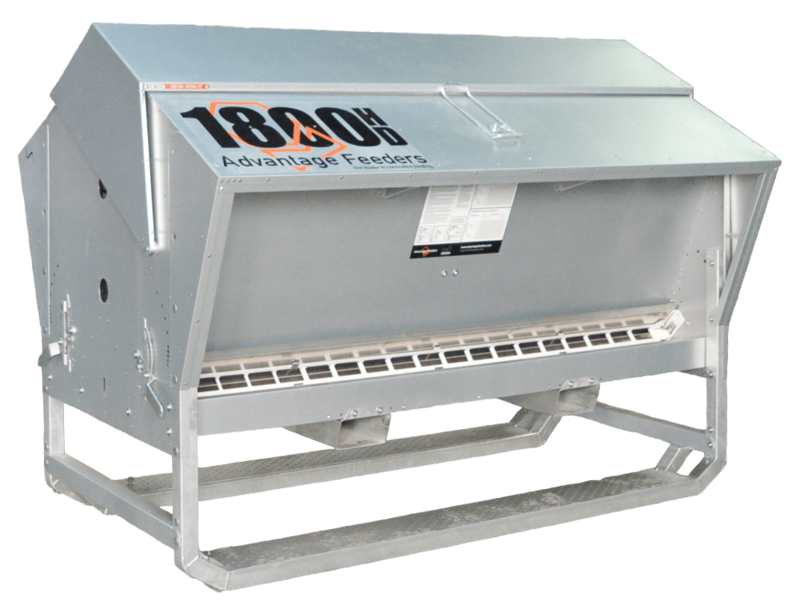 Feed volume of 1800 litres. 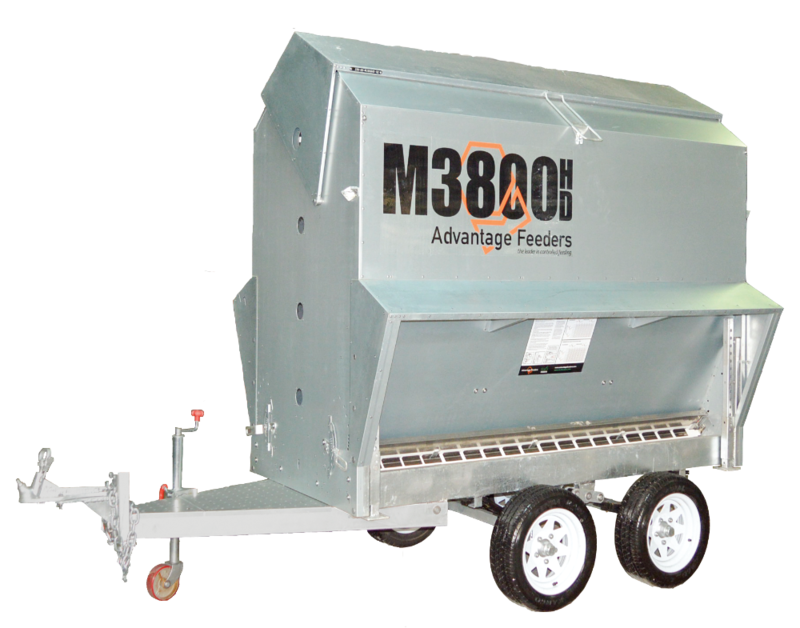 Grain feeder suitable for cattle or sheep suitable for paddock, feedlot, creep feeding. 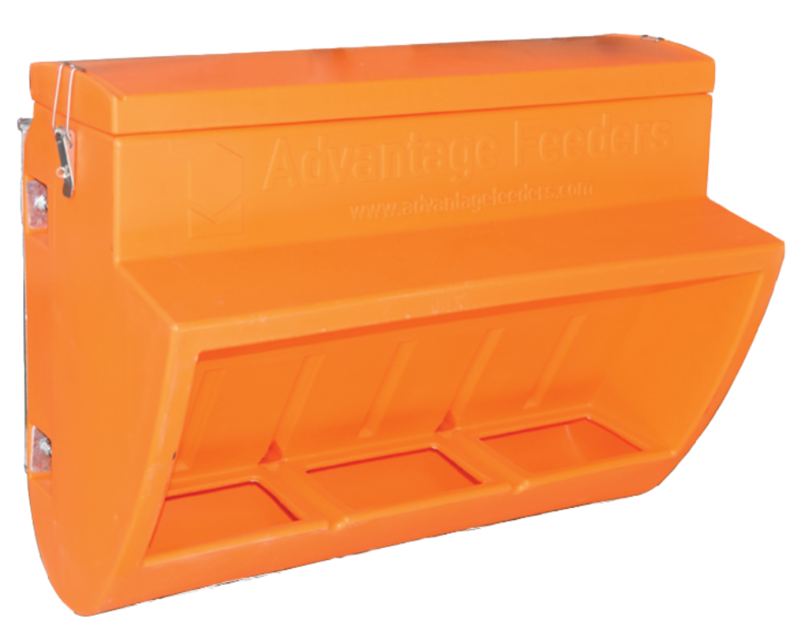 Moulded plastic dispenser. Holds approx. 110kg of mineral. Brackets to hang on a feeder, gate or iron posts. 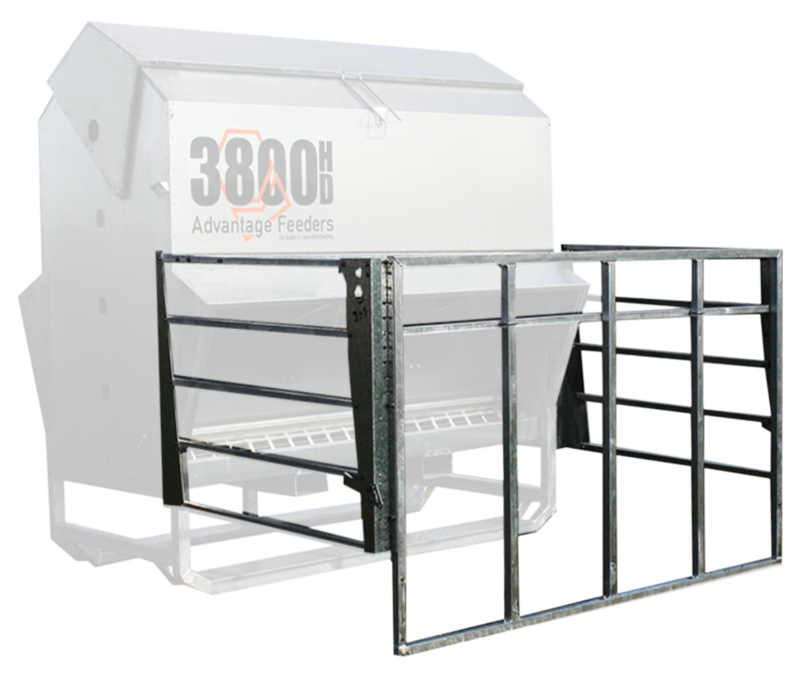 Feed volume of 3800 litres. 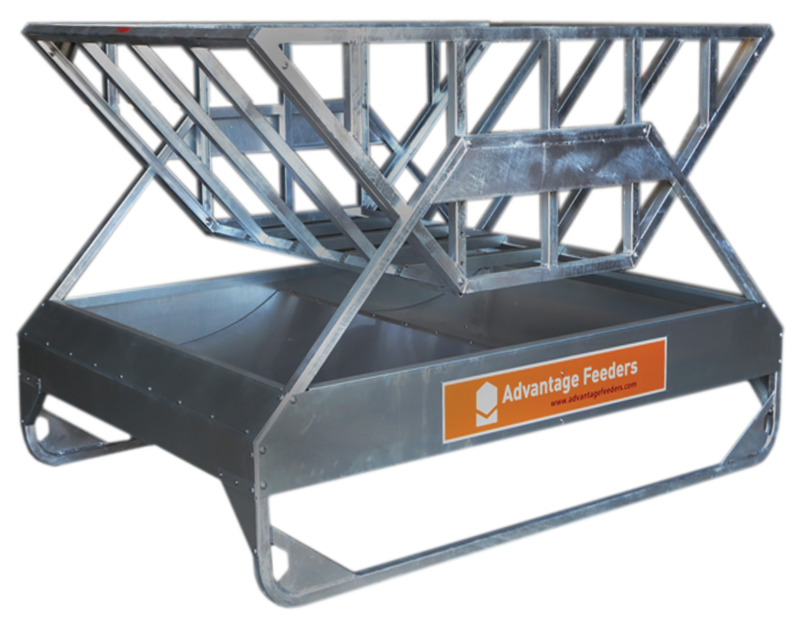 Tandem axle mobile grain feeder with suspension. Suitable for cattle and sheep. 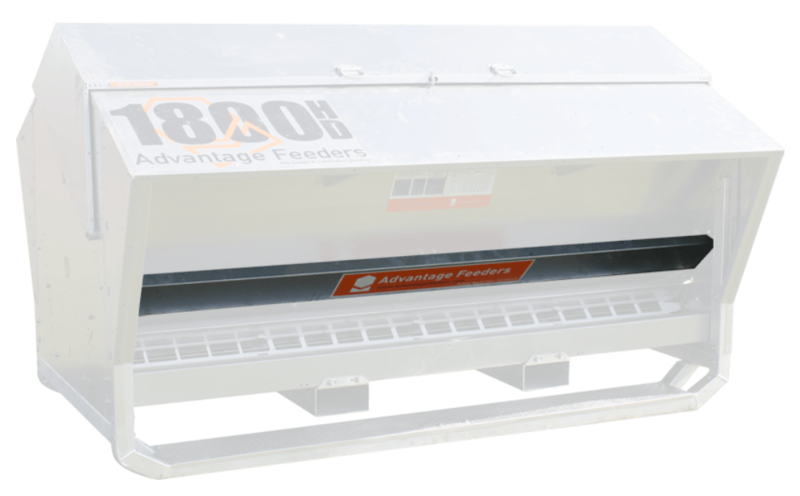 Feed volume of 1800 litres. 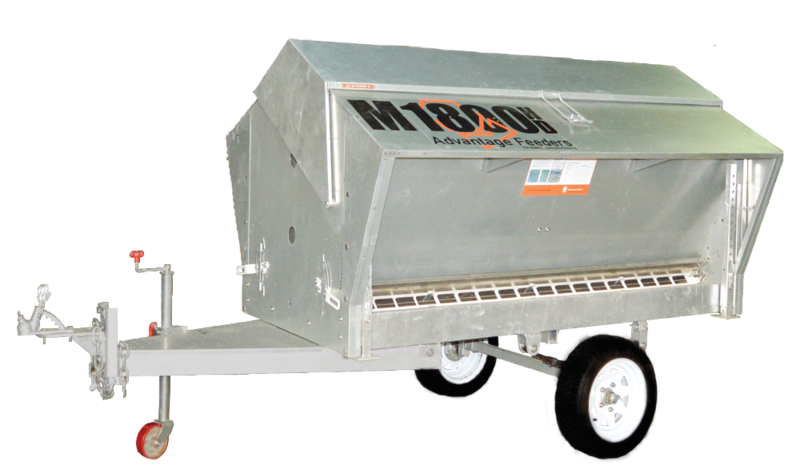 Single axle mobile grain feeder with suspension. 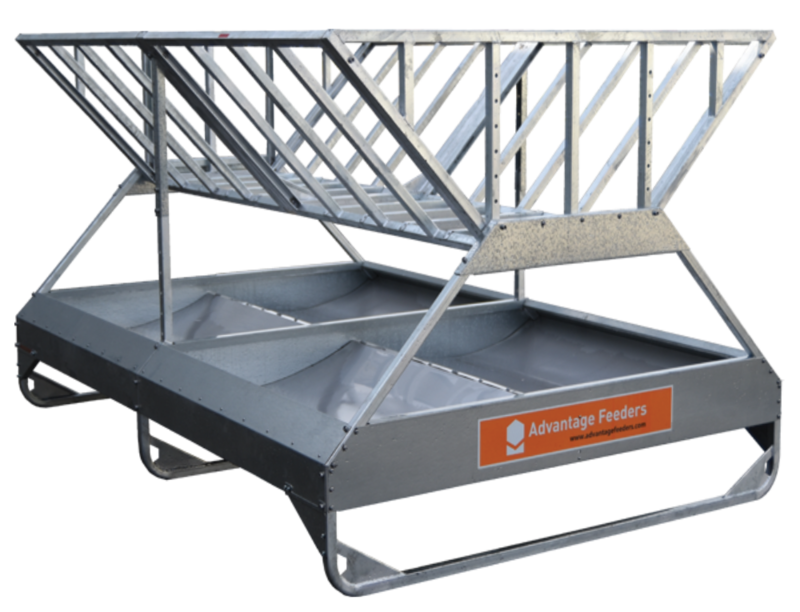 Suitable for feeding cattle and sheep. 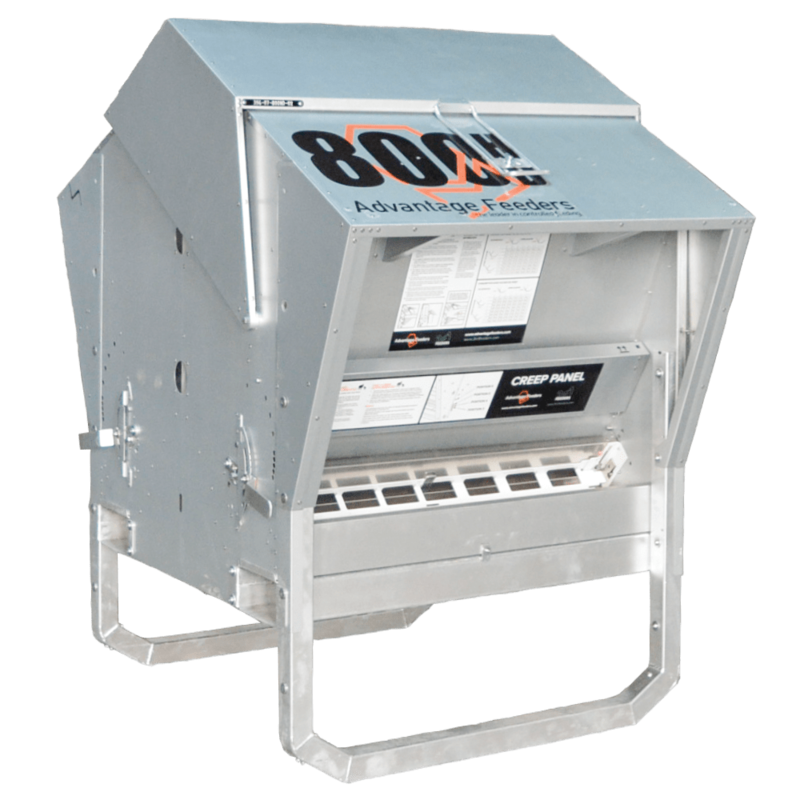 Feed volume of 800 litres. 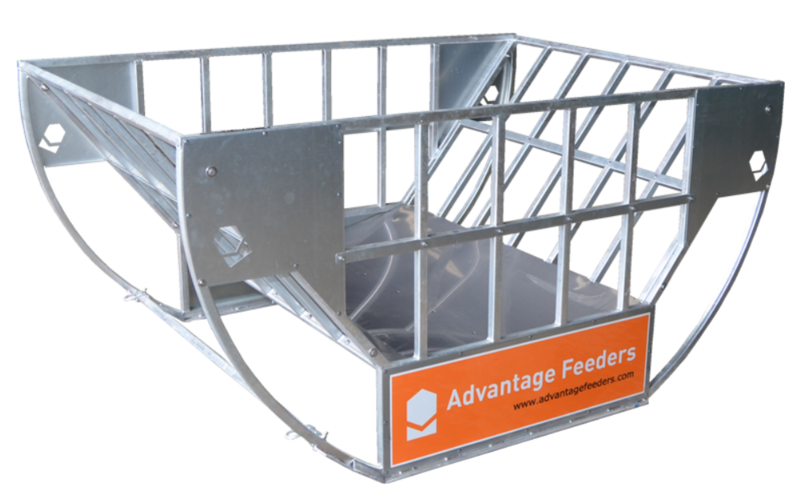 Suitable for feeding sheep and cattle. Creep Panels standard. 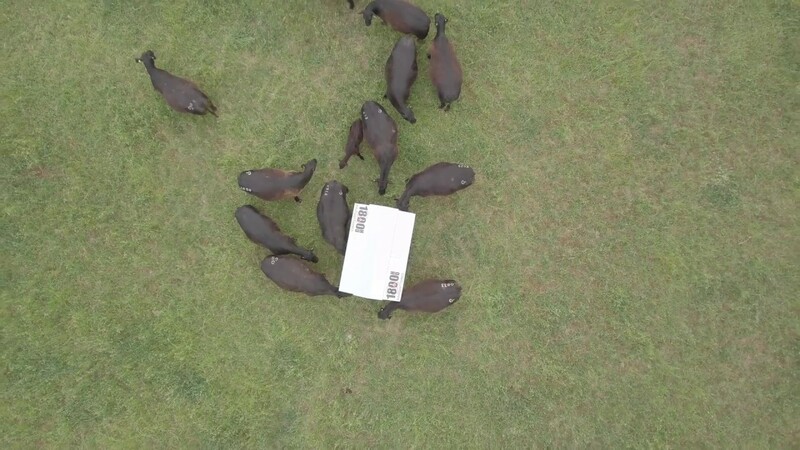 Ad-lib or controlled feeding. Creep feeding panel for lambs and kids. Easy to use and adjust. Locks into position with a latch system. 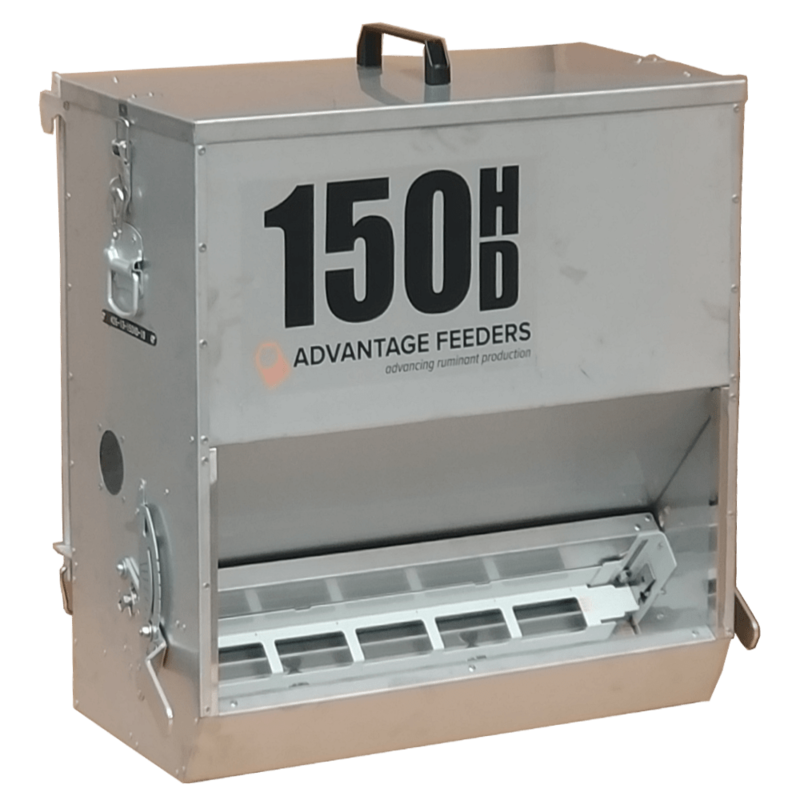 Feed volume of 150 litres. Reinforced stainless steel throughout. 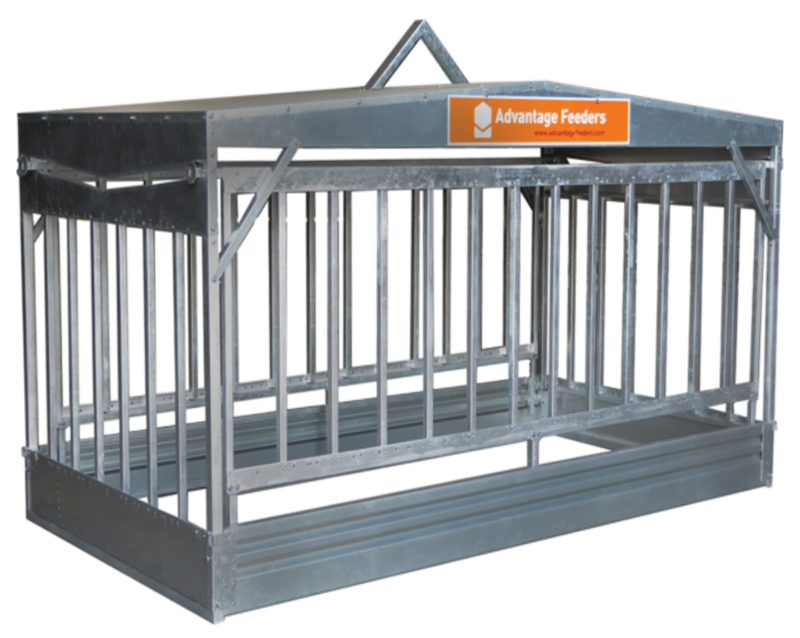 Suitable for sheep, goats and cattle.